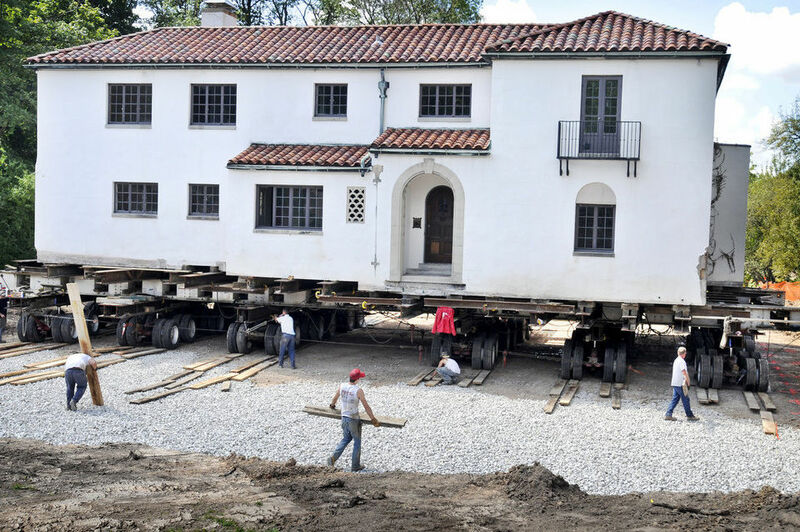 Services - Deitz House Moving Engineers Inc.
By hiring Deitz, you can be confident that the job will exceed your expectations. Our knowledge and experience gives our company a unique understanding of moving heavy and fragile structures, repairing foundations, and preserving historical structures. Contact Deitz House Moving to learn more about how our team of talented structural movers can assist you.